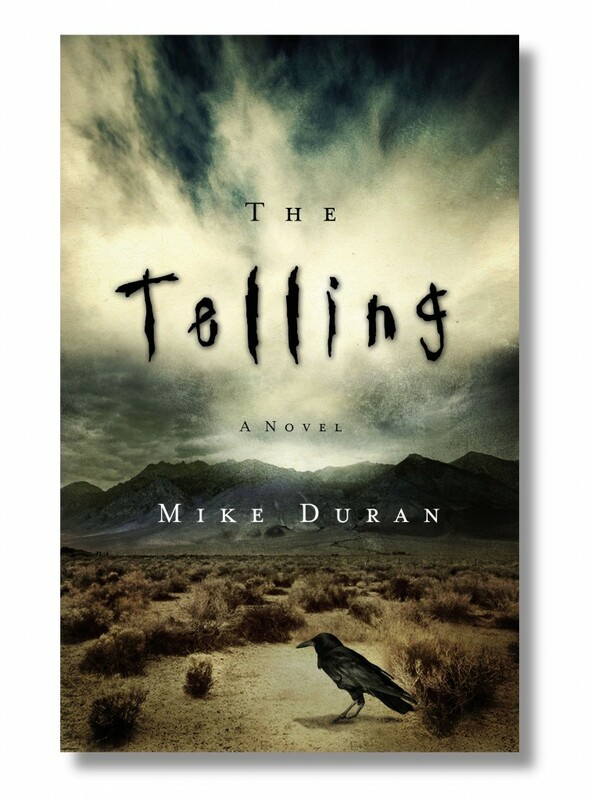 In this spiritually infused “X-Files” styled suspense, author Mike Duran touches on the simple theme of finding one’s way when all seems lost while delivering a moderately paced and, for the most part, satisfying “body snatchers” tale of conspiracy, intrigue, and faith. 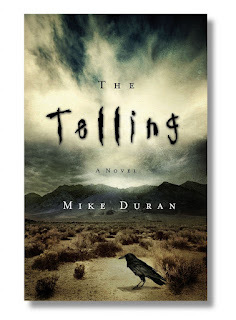 The Telling is a mystery of sorts, a cozy thriller with a touch of creepiness reminiscent of the days of classic horror. It’s far from cheese, but there are a few cut-out characters that don’t quite outgrow their stereotype – including a pair of inept detectives, a nosy grandmother on the prowl to solve the retirement home body-double mystery, and an odd Native American shaman who is a central figure in the narrative yet who’s purpose and origin remains obscure (which is probably Duran’s intent; still I wanted to know more about Little Weaver). The actual story centers on Zeph Walker (although Grandma Annie gets POV billing as well) and his journey back to faith. As a child, he was touted as the Prophet of the Plains and received words from God (Tellings, he called them), but through a series of tragic circumstances eventually lost his way – and gained a hideous facial scar. The flashback scenes are compelling and the novel could have simply been about his coming of age, loss of faith, and struggle with his inner demons. But as it stands, the setting of an old Death Valley mining town, and the plot featuring a spiritual rift in the columns that separate heaven-from-earth-from-hell serves the story well – and provides a platform for those inner demons to materialize (literally) into some hapless standbys. Overall, The Telling is well told. Duran is a good writer, a competent story teller, and taps his creative muse when it comes to plot, crisis, and resolution. A parallel story line introduced early in the book did add to the tension and kept me reading those first hundred pages of set up. But when the action truly kicked it, I felt this second plotline dangled a bit. The two stories did come together, however, and the ending was nicely drawn (if a bit pat), but the climax’s final showdown between Zeph and those aforementioned demons was a bit of a letdown. Still, this sophomore project has all the hallmarks that make for an entertaining (non-proselytizing) spiritual thriller. Recommended for speculative fiction fans of all stripes and rated a solid B+.